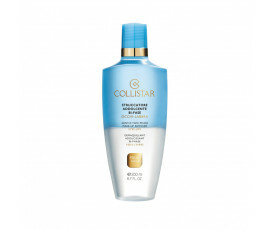 Collistar Products - Buy Online! 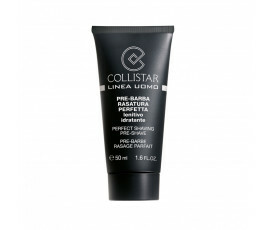 For many years, Collistar has been an innovative, all-Italian brand at the apex of the worldwide cosmetics market. 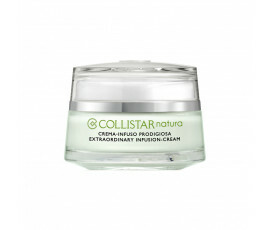 In 1983, Daniela Sacerdote developed in Milan a real philosophy based on dedication to beauty and drive for innovation for creating high-quality products. 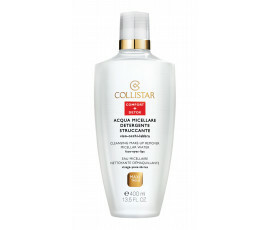 Collistar is the symbol of Italian beauty in the worldwide cosmetic market. 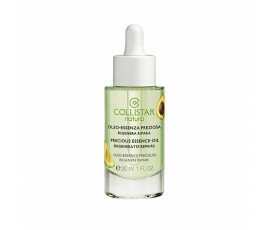 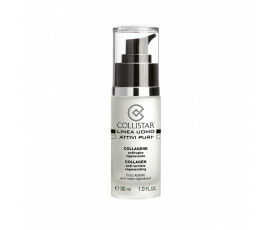 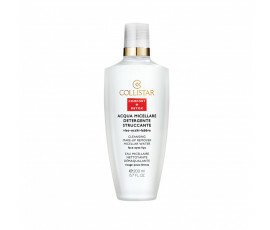 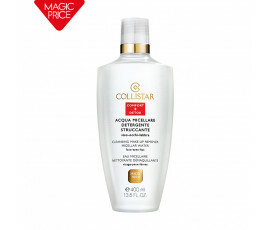 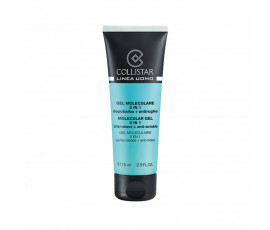 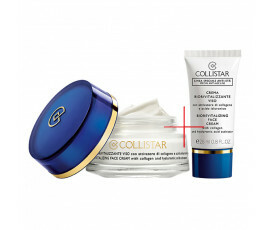 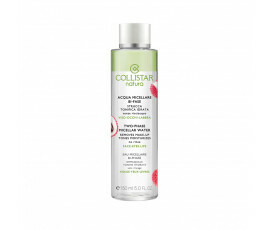 Every Collistar product is 100% Made in Italy and created with technologically-advanced formulas, such as Pure Actives, real "molecules of youth" enriched with Hyaluronic Acid, Collagen and Glycolic Acid for a unique anti-ageing face treatment. 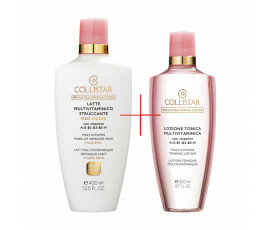 At Collistar's Italian branch, R&D team conducts everyday the most innovative researches for creating unique dermatologic and cosmetic products. 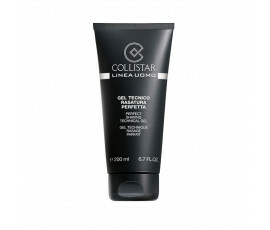 Make-up, beauty treatments for face, body and hair, suncare and fragrances. 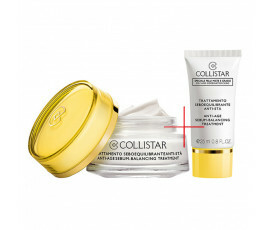 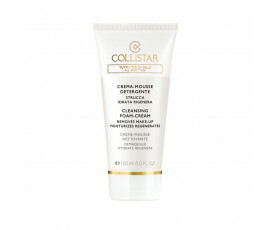 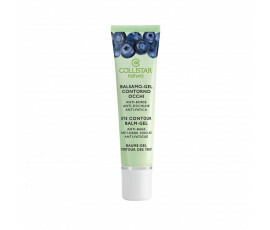 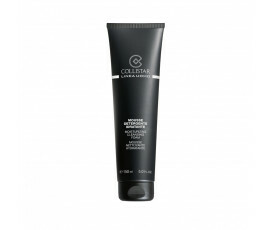 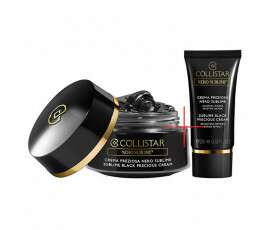 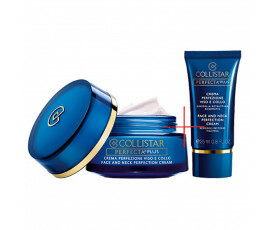 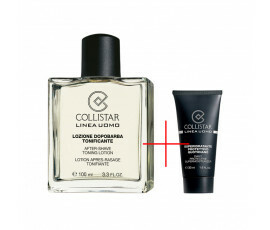 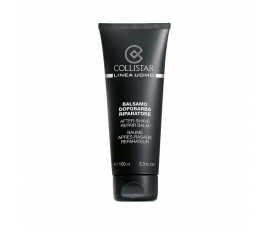 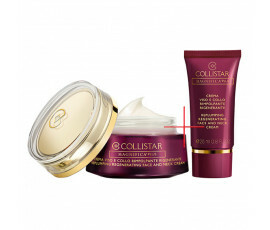 Collistar is a wonderful international brand with a precise mission: enhancing men's and women's beauty eveyday.